These employees could not adjust to the changing environment of the company, says Cognizant. After asking as many as 400 of its senior employees to quit last year, Cognizant Technology Solutions (CTS) is on a firing spree again. 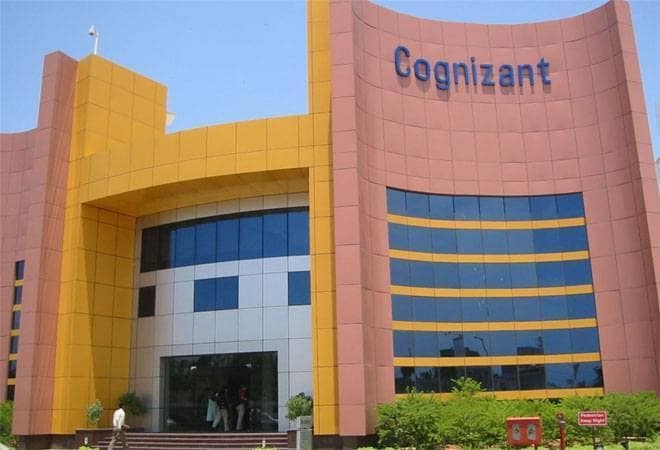 Cognizant has asked 200 of its senior level employees to leave as they could not adjust to the "changing environment" of the company by giving them three-fourth months of severance package. The reason behind firing is believed to be Cognizant's focus on "newer digital requirements", the Times of India reported, adding the company would bear around $35 million in severance payout to these employees, who include director and above level employees. The employees were asked to leave as part of the 'voluntary separation' policy last year but this year's move is not voluntary. The company said the changes have been made to maintain the necessary skill sets, which are needed to meet the clients' needs. The current decision of the company seems to be in line with Cognizant President Rajeev Mehta's remarks last year that Cognizant was investing tens of millions of dollars every year to continuously deepen and broaden skills in areas like analytics. "This process has resulted in changes, including some employees transitioning out of the company. We continue to enhance our capabilities and hire for roles across all our practice areas in the company," the company told the newspaper. The American tech company did not reveal any details about severance payout or other employment opportunities offered to the outgoing employees. However, those leaving the company were asked to sign mutual agreements, stating they will not take legal action against the company's decision to let them go. Cognizant has over 2.56 lakh employees all over the world, of which about 1.5 lakh are in India. Last year, as many as 400 senior executives of Cognizant were asked to go as part of the company's voluntary separation package (VSP). Many of these employees were from India. Cognizant had offered these employees up to nine months' salary for leaving their jobs.